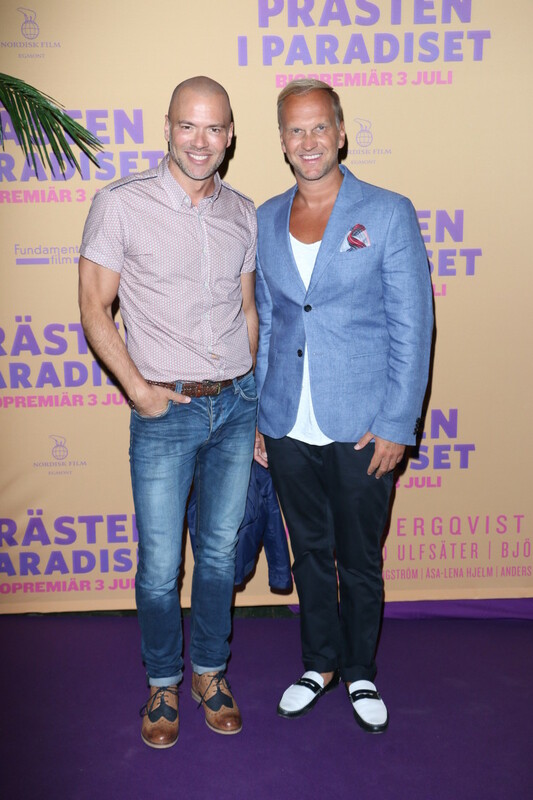 The gala premiere of Prästen i paradiset took place the Rigoletto. With a gospel choir, sunshine and palm trees it was a real success! The premiere attracted many guests who wanted a chance to talk to the actors. 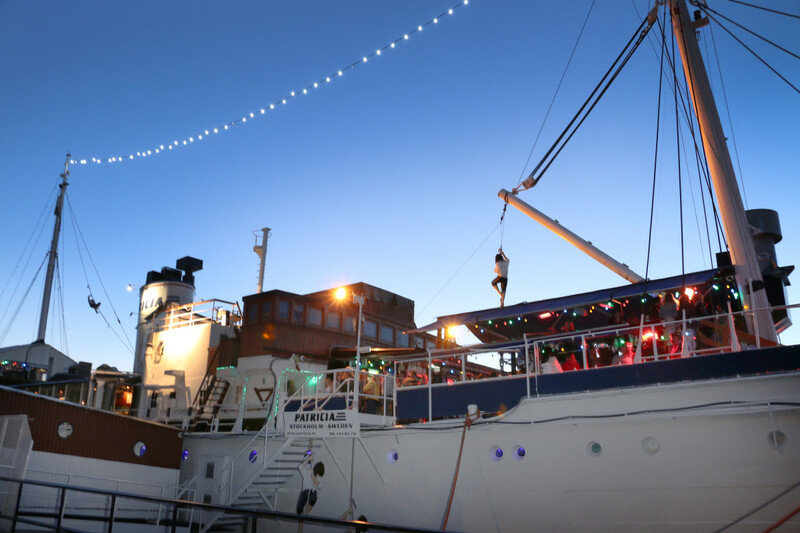 After the movie the party continued at the boat Patricia. There were treated to canapés, good drink and a great view. What a night! 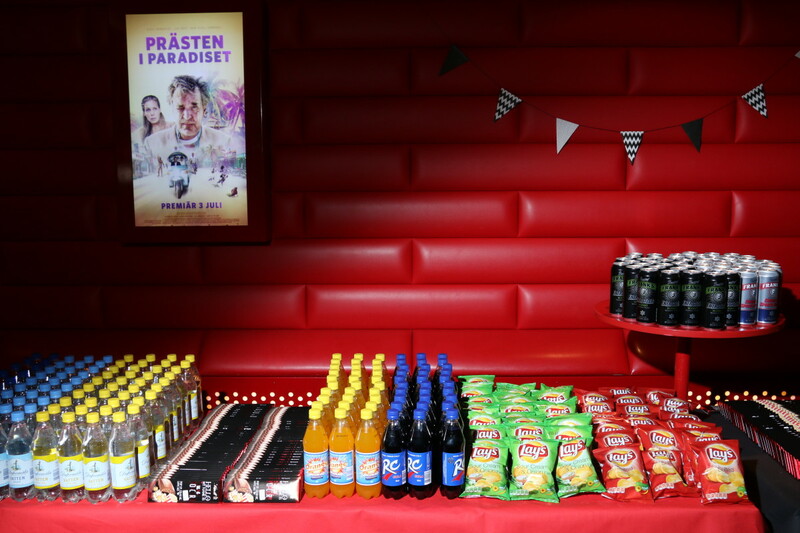 We want to say thank you to our partners Kopparberg, Lindt Chocolate, GB, Lay’s potato chips and Fisherman’s Friends. 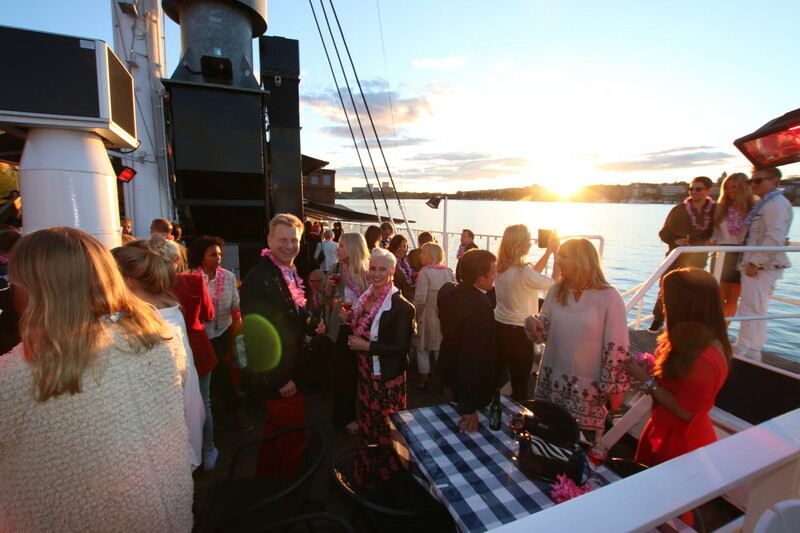 Thank you Patricia that you arranged the after-party with a professional staff and the generosity content. 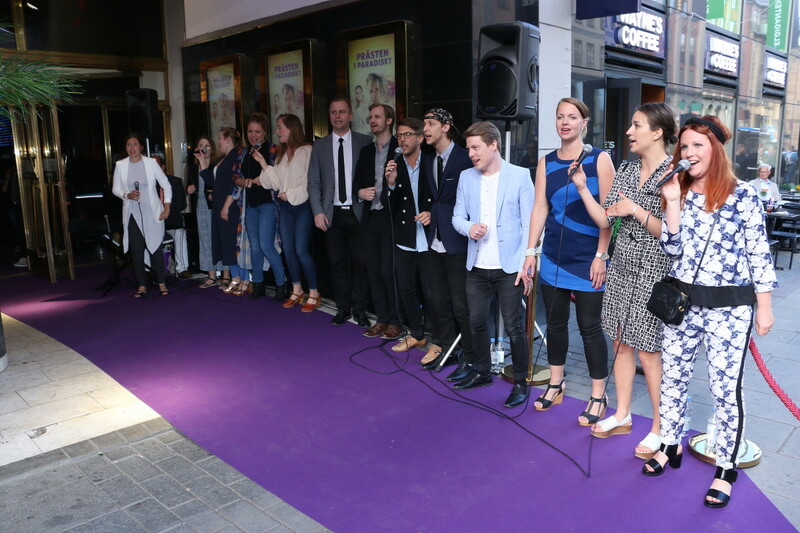 Thanks to By Grace – you gave us fantastic gospel outside the cinema! 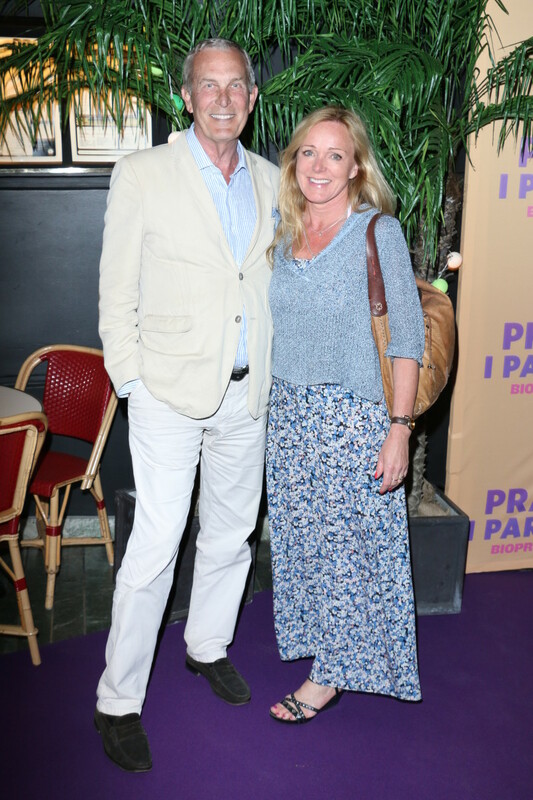 Last but not least – thanks to Nordisk Film and Fundament film for the honor to organize this event!